MorningStar Senior Living provides loving communities and homes for seniors with living options such as independent living, assisted living, memory care and respite care in now 25 communities across eight states. 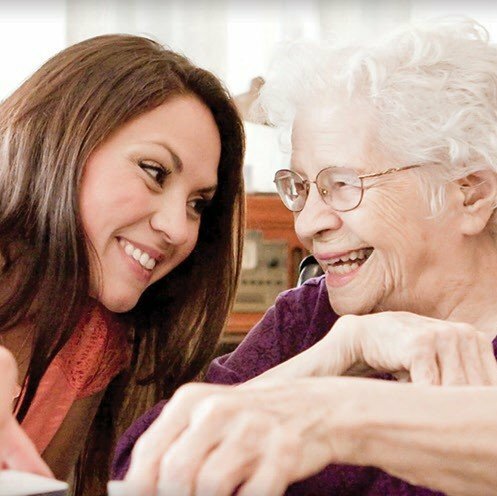 With a unique mission “to honor, to serve, to invest,” Morningstar seeks to give seniors a carefree and abundant life. By following this mission, valuing all seniors and selecting staff with a calling to serve, they create an environment that is a true home for their residents.